Vito’s – Modesto’s Hidden Dining Gem! Right there on 13th Street in downtown Modesto between I & J Streets you will find Vito’s, a hidden dining gem! 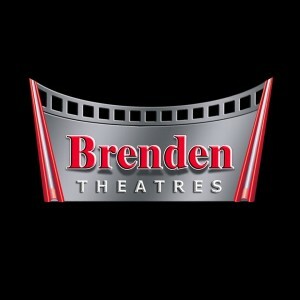 For the past 14 months it has been under new ownership under the guidance of May and Ray Ashak. The couple is very grateful to the previous owner Mr. Lazar Piro for the incredible opportunity to continue the success he built with Vito’s. The Ashak’s moved here from Chicago where other culinary wonders are abundant and very welcome here. The Ashak’s bring with them their Mediterranean, traditional Italian, and Chicago style experience. The Ashak’s have May’s close family ties here and a 5 year old son, reason enough to relocate their lives to Modesto. Ray has plenty of restaurant history from working with his father, uncle, and brother throughout Chicago’s restaurants and nightclubs, including Lil’ Italy. 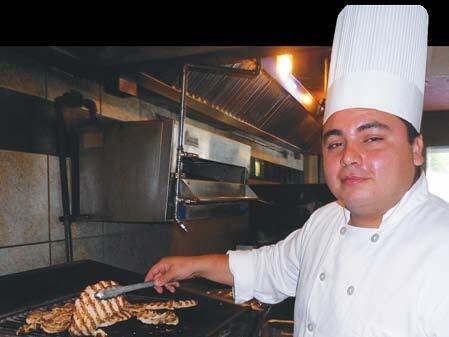 Vito’s lead chef, Ricardo Alvarado, at the exciting age of 22, has worked at Vito’s for the past 2 ½ years. He attended the CA Culinary Academy in San Francisco. Chef Ricardo received his inspiration from his Great Aunt Aleja from Mexico as a young boy. She made a memorable dish with beef and a dried chili sauce that he still tries to recreate as she sadly passed away without knowing her recipe. His first hands-on kitchen experience happened when Chef Ricardo wanted to get out of helping his Dad working on a car, he asked his Mom to tell him he was busy helping her in the kitchen. So his honest Mom put him to work in the kitchen and he ended up really getting into it! Chef Ricardo was born in Mexico, lived in LA until he was 7, in Modesto for the past 15 years, and graduated from Davis High. He likes to go to punk and ska concerts (he wants to go checkout The Fat Cat), shopping in the mall, and reading chef biographies. He loves his Mom’s boiled bean recipe, black cherry soda, and Sierra Nevada beer. Ray, owner/general manager told me he is very impressed not only with Chef Ricardo’s culinary talents, but with his loyalty to Vito’s. Vito’s has an upscale flare with a presence of family fare. Vito’s has a full bar, features a lunch, dinner, wine, and dessert menu with numerous selections to choose from. 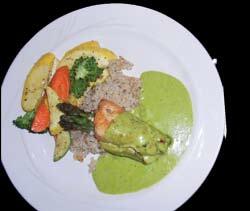 I dined on asparagus stuffed chicken breast with a rich and creamy basil sauce, brown rice, and sautéed veggies, it was fabulous! The chocolate fondant cake was nothing short of Dana-licious!!! Please know Vito’s also has gluten free entrees upon request. I’m thrilled to report Vito’s will be participating on August 11-17th for the downtown dining event featuring signature specials, bigger portions, and lower prices! 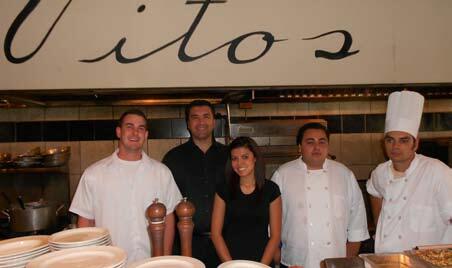 Vito’s is another generous supporter of local charities and fundraisers in our Modesto community as well. Vito’s is a must on Dana’s Destination list! Chef Ricardo, Beatles or Stones… Stones cause they are “grimy!” Really? Excellent answer, but for all the wrong reasons! I screamed in my head! To be 22 again! See vitosmodesto.com for live band entertainment, special wine dinners, and future scheduled events. Wednesdays get all you can eat pasta and addicting bread for just $9.95. Now that’s some to get happy about!! !